IMAGINE BEING HAIR FREE THIS YEAR ! For 19 years, Permanent Hair Removal Center is Montreal’s leading clinic for laser hair removal / IPL, electrolysis and photorejuvenation, having treated thousands of satisfied clients. Working with referrals from dermatologists, our certified electrologists and estheticians use the most advanced technology of laser hair removal / IPL, electrolysis and photorejuvenation. We are members of APESEQ and specialize in choosing the best method of hair removal to ensure you get the fastest results in the shortest time possible. Be hair free this year and call to book a free consultation or make an appointment at 514-830-2880. Fast permanent hair removal of unwanted hair! Hair rapidly, safely and effectively with Apilux Smart Pure. When it comes to the hair removal of commonly treated areas such as upper lip, chin, cheeks, underarms, bikini, back, chest, legs, nothing works better then Apilux Smart Pure which is approved by Health Canada and the FDA. Thanks to the APL technology; you will notice a permanent reduction of hair growth after 2-3 treatments. The advantage of this treatment is that most lasers can only treat hairs at one depth whereas the Apilux smart Pure effectively destroys hairs located at different skin depths! Apilux Smart Pure is painless and will eliminate all your ingrown hairs. Choosing the right photo type and settings is key to the success of your treatment. Since we are all certified electrologists and laser technicians, understanding the different skin types and choosing the right treatment for you is what we do best. A free consultation is highly recommended and given by appointment. Until today, electrolysis is the only medically approved method of Permanent Hair Removal for it has been on the market for over 100 years. Electrolysis is 100% Permanent hair removal which treats all facial, body hair (fine and coarse) all hair colours (blonde, white, grey, red, brown, black) and all skin types (from pale white to black skin). Our certified electrologists (members of APESEQ) will tailor all treatments to suit your hair removal needs using the latest technology of electrolysis which enables us to treat a larger area in a shorter time and making the treatments faster and painless! The current is brought down to the follicle by a fine needle (the size of a fine hair) to destroy the cells responsible for hair growth. The hairs will slide out and never grow back again when treated in the anagen phase. Yes, electrolysis is the only method medically approved to be permanent hair removal. Not at all, you will only feel a slight warming sensation during the treatment. Is it necessary to avoid the sun? We advise you to avoid the sun 24 hours prior to treatment and 48 hours after treatment. The number of treatments vary from individual to individual. It depends on your biological make up and how many follicles you have active in the area you wish to treat. Having problems with ingrown hairs? 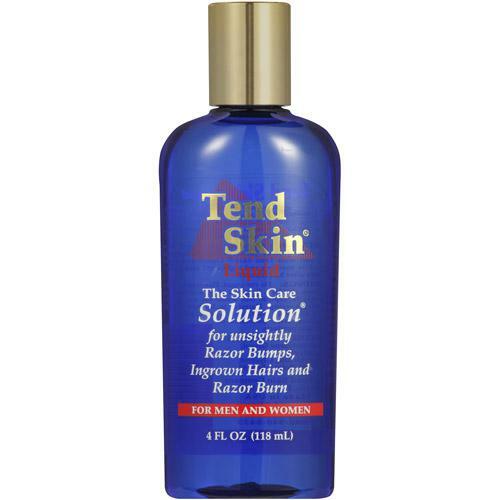 We sell tend skin which will brings your ingrown hair to the surface of your skin within 24-48 hours. Throughout the years our clients have been referring their friends and family members to Permanent Hair Removal Center. To show our appreciation for each client referral that partakes in a permanent hair removal treatment or chocolate wax, you will receive $25 off your next treatment. Benefit from unlimited credit! Needleless Electrolysis uses a conductive gel instead of a needle to bring the current down to treat the follicles which enables us to treat the size of a square inch at a time treating thousands of follicles. Needleless electrolysis can treat all skin and hair colours and permanently remove unwanted hairs. Needleless electrolysis is particularly a great method for treating fine vellus hairs (also known as peach fuzz) which are difficult to treat with traditional electrolysis. African Americans can also benefit from this treatment without causing any skin discoloration. We will assess and see which method or combination of permanent hair removal solutions are best suited for you. Experience the luxury of waxing with chocolate wax! This chocolate wax is gel based and specially formulated to leave your skin smoother and hair free without the pain and redness left by regular waxes. This is the perfect solution for sensitive areas such as bikini (Brazilian), back or chest. Try our customized facials with Germaine de Capuccini suitable for all skin types and you will have an instant glow on your face. We will also share tips on how to keep your skin looking flawless all year round and make it a memorable experience! Peel your skin to a younger you! A chemical peel exfoliates dead skin, brightens and tightens pores. It helps all skin problems such as acne, rosacea, dry skin and more! Your new skin is smoother and will make you look younger! Give your skin a youthful appearance and take 10-15 years off your age, thanks to Apilux smart pure photo rejuvenation treatments. After only 2-3 sessions, wrinkles, fine lines and open pores will be visibly reduced. 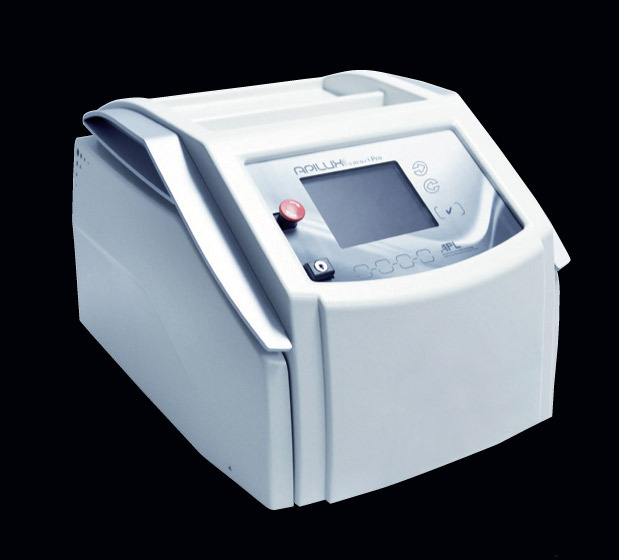 Photo rejuvenation also improves skin firmness by stimulating collagen producing cells. What impresses me most about Lisa (and the Permanent Hair Removal Center) is that she doesn’t use a blanket approach with her clients. She really takes the time to listen to my needs and recommend the best strategy to achieving my hair removal goals. Most importantly, Lisa and Lori are a pleasure to work with and have given me with the best hair removal results I’ve ever had! “I highly recommend permanent hair removal center. I love their services, I went in for a facial and chocolate wax. The chocolate wax was amazing I never experienced any other wax like it! Free yourself of unwanted hair permanently! full legs and bikini laser/IPL package. All photographs and written material are copyright protected. Copyright 2015- Permanent Hair Removal Center. All rights reserved.